Oyster Bay is a hamlet and census-designated place on the North Shore of Long Island in the Town of Oyster Bay in Nassau County, New York. The community is served by the Oyster Bay-East Norwich Central School District. The name Oyster Bay is first recorded by Captain David Peterson de Vries, who wrote in his journal that the name was chosen for all the fine oysters in the area. Many Quakers settled in Oyster Bay to avoid persecution in England. The first Long Island Railroad car arrived in Oyster Bay in 1889. The Theodore Roosevelt Memorial Park was built in honor of the former president who built an estate in neighboring Cove Neck, and provides waterfront access to patrons on the bay. 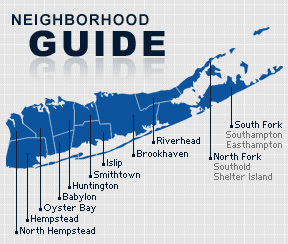 According to the 2010 census, the population of Oyster Bay is 6,707. The median household income is listed as $79,427.